Which devices can be connected? What data can be stored on them? and reduce the risk of a malware attack. Sometimes your data needs to travel. Just like you do. 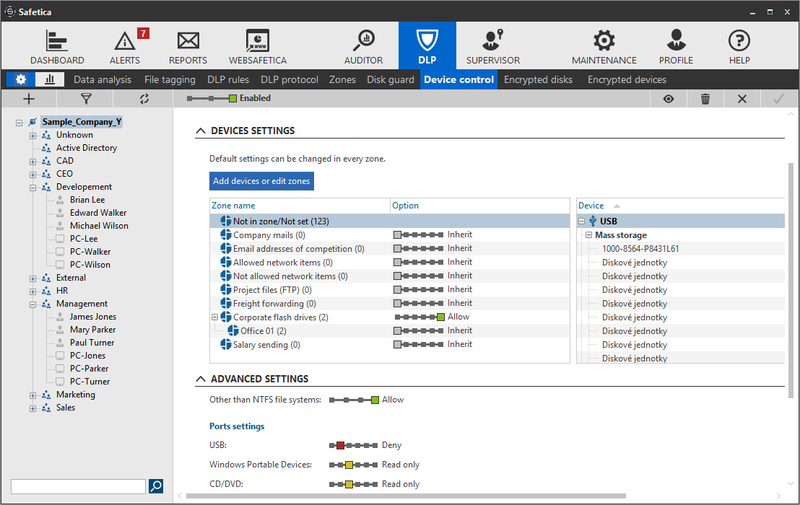 Safetica Encrypts USB drives and other portable devices, prevents confidential documents from being stored on unencrypted devices and restricts access to content by unauthorized users. 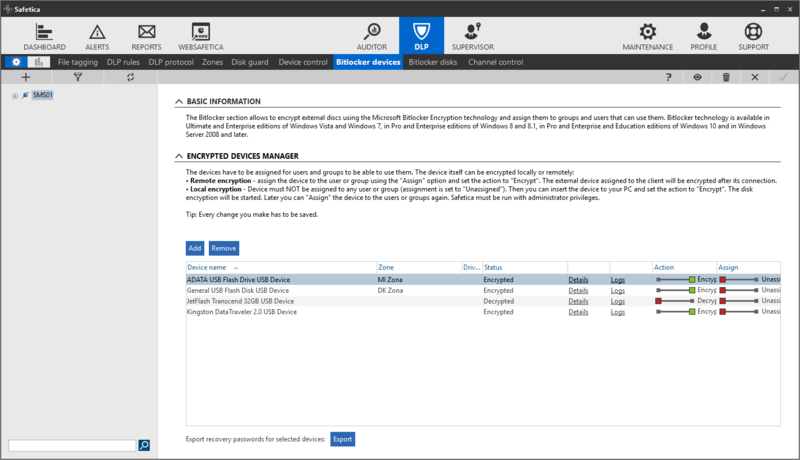 So your data is safe, even if a portable device gets lost or stolen. After a data leak cost Telekom Malaysia over $85 million, they knew they needed to do something. They turned to Safetica DLP. Now their USB drives are encrypted, their employees can’t take risks with their data and their computers are used safely. 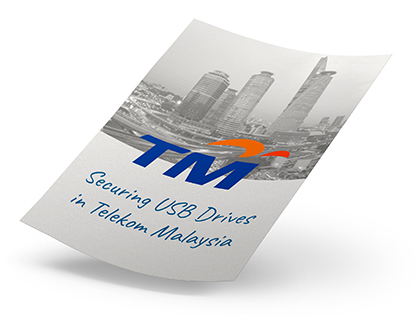 Telekom Malaysia experienced firsthand the fast, convenient and reliable protection of Safetica. See how it can do the same for your company.